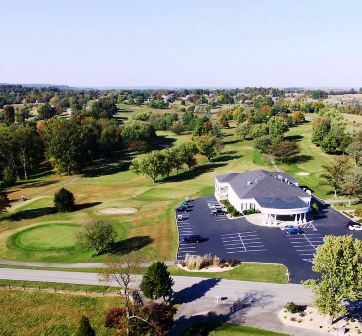 Cave Valley Golf Course of Park Mammoth, is a resort 18-hole golf course located in Park City, just off I-65, exit #48, 25 minutes north of Bowling Green, Kentucky, and just over an one hour drive from either Louisville, Kentucky or Nashville, Tennessee and a beautiful two hour drive to Lexington, Kentucky and the Kentucky Horse Park.Kentucky. 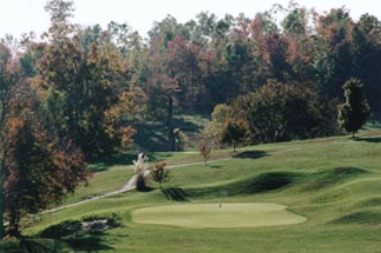 Cave Valley Golf Course first opened for play in 1964. 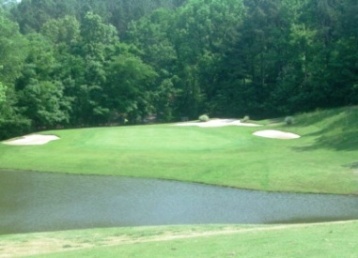 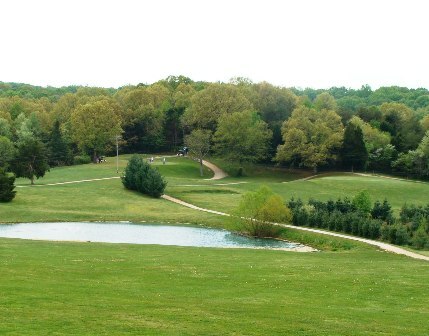 The course was designed by Gary Robbins.  In 2006 the course was expanded to 27 holes, however it is now again an 18-hole course. 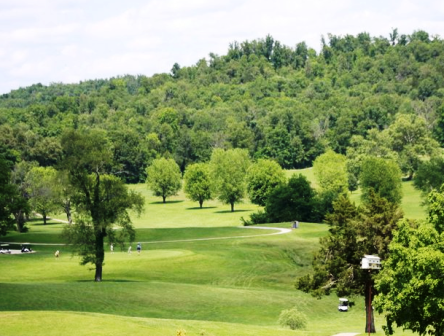 Cave Valley Golf Course plays to a par-70 and a maximum distance of 5,884 yards.